With St. Jude, all things are possible! In the New Testament, we hear those words, “all things are possible” not once, but twice. First, at the Annunciation when the Angel Gabriel speaks them to the Blessed Virgin Mary. Later, in the Gospel of Matthew, Jesus Himself says the same to His Apostles. St. Jude was there that day, when Jesus promised His Apostles that nothing was impossible with God. St. Jude heard what Jesus said, and he whole-heartedly believed the Lord. In our time, God uses his chosen Apostle Saint Jude to accomplish seemingly impossible miracles in the lives of faithful men and women. 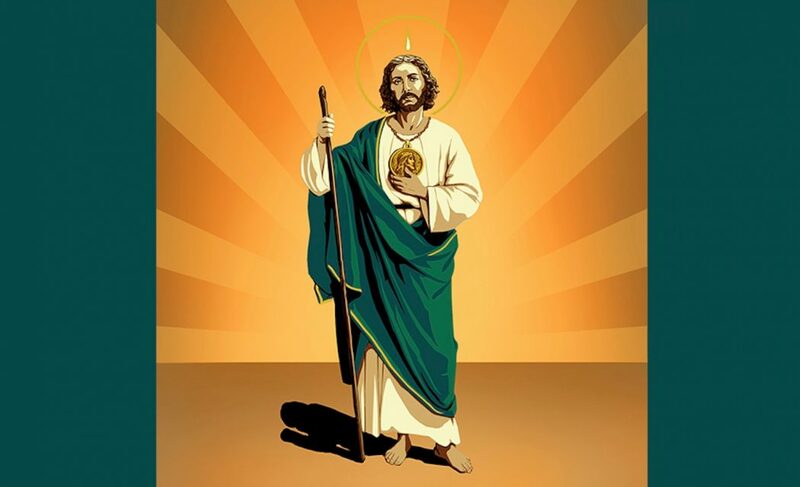 If you have faithfully prayed for an intention that you have almost despaired of ever being answered, now is the time to bring it before Saint Jude! Beginning on October 20th and concluding on October 28th, the Feast of Saint Jude, the Dominican Friars at the Rosary Shrine of Saint Jude will offer a special Novena of Masses in honor of Saint Jude Thaddeus. Submit your prayer intentions for this Novena of Masses by filling out the form below. Thank you for your faithful support of the Rosary Shrine of Saint Jude. 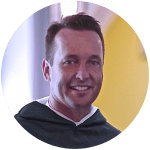 Your gift of $5 or more helps the Dominican Friars spread devotion to St. Jude and Our Lady throughout the world.